On a social platform that can feel flooded by hashtags such as #traveldeeper and #wanderlust, it’s no surprise that ‘grammers have a deep appreciation for travel photos. 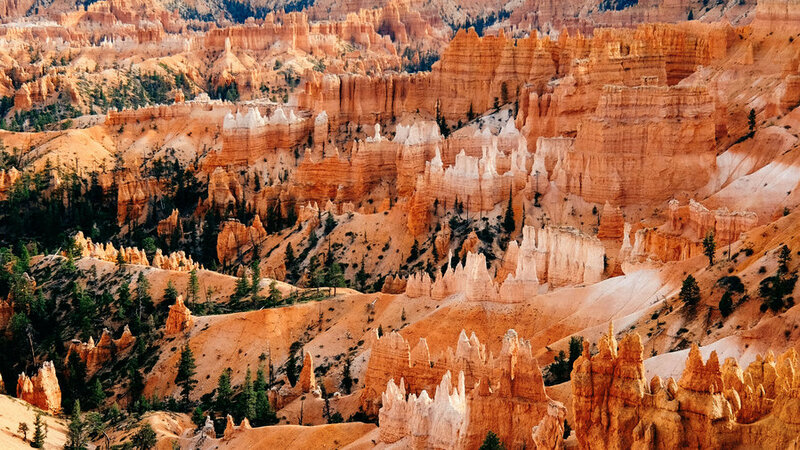 From national parks to small-town gems, we shared some of our favorite corners of the West. Here are the travel posts that most grabbed our Instagram followers’ attention this year. Cottonwoods light up the Eastern Sierra town of Bridgeport. Wondering where to find the best fall color in your state? Read on! . Coconino National Forest has the state’s most spectacular aspens, set against the backdrop of dormant volcano Humphreys Peak. North of Flagstaff on U.S. 180. .
From Bridgeport, head south on U.S 395 to Conway Summit for a sweeping, tree-dotted vista of where the Great Basin meets the High Sierra. (@monocountytourism) . Sections of the 22-mile Guanella Pass Scenic Byway are unpaved, but the aspens will make you happy to be driving slowly. . The 69-mile Teton Scenic Byway is a drive of subtle yellows—here cottonwoods and there aspens. What’s not subtle: the view of the Tetons. .